April Fools’ Day probably isn’t the best date to go live with a revolutionary new web product but that is exactly what Google did 10 years ago today with Gmail. The e-mail service made its debut on Thursday, April 4, 2004, with a massive amount of storage and a number of innovative features that blew the competition out of the water. It should come as little surprise that search was one of Gmail’s core features. After all, Google was a search company at the time – and little more. You have to remember, this was before Android, Google+, Google News or any other side ventures. Among the features that set Gmail apart from Hotmail and Yahoo were its threaded conversation views, the ability to mail attachments up to 25MB in size, effective spam filtering and 1GB of storage space per account. The latter was remarkable as it was 500 times more space than Hotmail offered at the time and more than anyone really needed. Nearly three years in the making, the service remained in beta status for more than five years and was invite-only until February 2007. 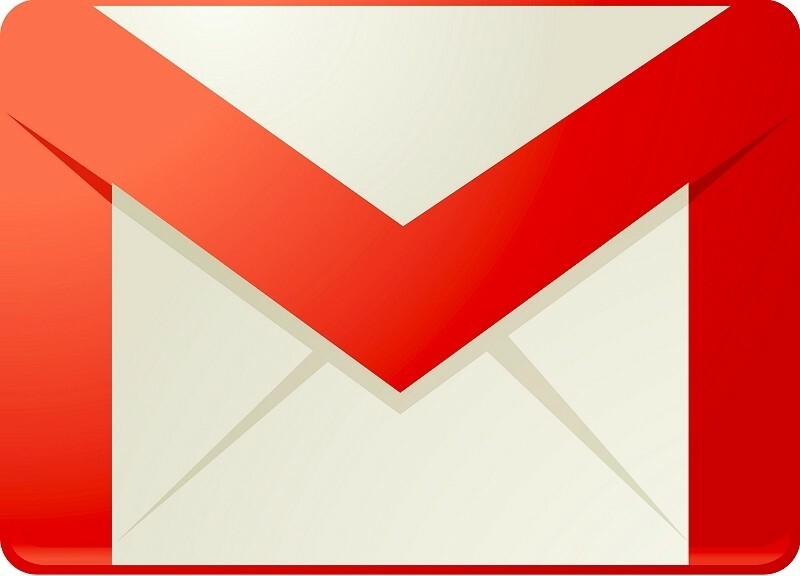 Gmail now has around half a billion users and its concepts are commonplace in the industry.